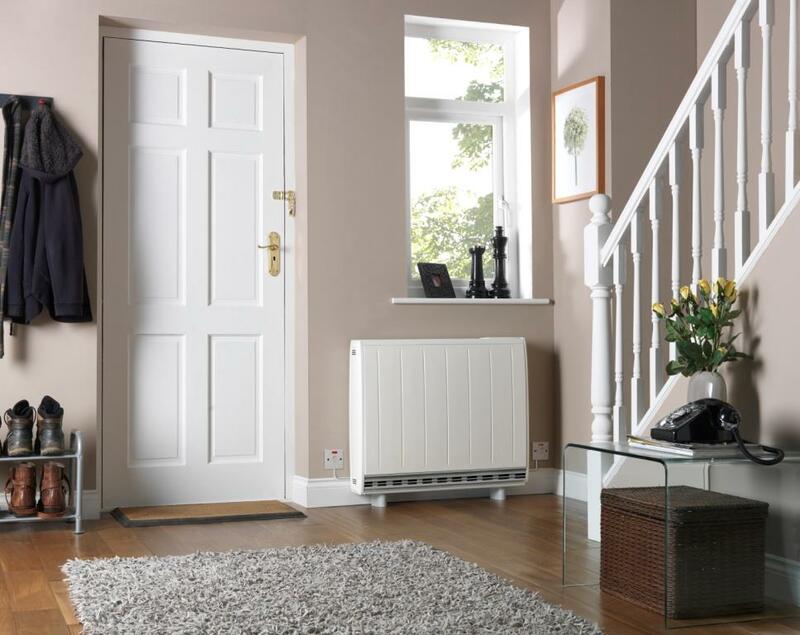 For Housing Associations, a heating system combining Dimplex’s unique Quantum off-peak heating system with panel convector heaters is cheaper for your tenants to run than other electric heating systems. Independent testing of Dimplex’s Quantum heating system using SAP2012 shows that Dimplex Quantum can reduce running costs by up 27 per cent when compared with a standard storage heater system and up to 47 per cent when compared with an electric convector or radiator system. We used SAP2012 – the only Government approved energy performance assessment method – to calculate the space heating running costs for three property types with two different levels of insulation. A heating system comprising a mix of panel convectors and Dimplex Quantum, which stores low-cost energy during off-peak periods, came out on top every time. 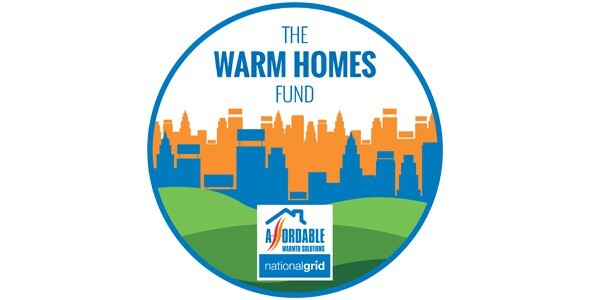 And with the National Grid and Affordable Warmth Solutions now inviting bids from eligible organisations to the new £150million Warm Homes Fund, there is an opportunity to offset some of the capital expenditure and deliver ongoing savings for tenants. The Warm Homes Fund will be awarded over three years and used to address some of the issues affecting fuel poor households and has been established by National Grid to help supplement traditional funding streams. It is open to bids from local authorities, registered social landlords and their partners in England, Wales and Scotland. The bids may involve contributions from partners but the lead bidder must be a local authority or registered social landlord and the funding will be paid directly to them. It is broadly split into three categories focusing on urban, rural and health-related solutions. This is the first of three rounds of bids, each of £50million. Affordable Warmth Solutions are inviting eligible applicants to enter a bid in the first round 8 September 2017. The second will be launched in Spring 2018, and the third in Spring 2019. Projects must demonstrate their ‘readiness to go’ and be able to commence delivery of measures this fiscal year. If you are considering upgrading the electric heating system in your properties speak to Dimplex to see if you are eligible for our Quantum free trial install scheme – and you could see the benefits of Dimplex Quantum and demonstrate readiness for the second or third round of funding. Dimplex Quantum is also designed to work alongside two other high-efficiency Dimplex appliances to deliver a whole-house solution for electrically heated homes; the intelligent Q-Rad electric radiator and Quantum hot water cylinder. Q-Rad is the most advanced electric radiator on the market, combining radiant and convection heating elements with delayed start anticipatory control, to provide heat exactly when it is wanted, as economically as possible. It includes an intuitive self-learning algorithm, which determines the thermal characteristics of a room and calculates how long the appliance needs to reach a target temperature based on factors such as room size, heat losses and the prevailing weather. Dimplex’s ground breaking Quantum water cylinder is an unvented direct cylinder which an unprecedented level of control for electrically heated homes, including smart technology that shows previous consumption history and how much hot water is available for use, at a glance. To arrange for your local Dimplex regional manager to contact you and discuss your heating requirement, please contact Pre-sales quoting ‘Free Quantum Trial’.